Following independence from Portugal in 1975, Mozambique was quickly plunged into a 16-year civil war that would render vast swathes of land unsafe and unusable because of the prevalence of landmines and unexploded ordnance. SafeLane Global was awarded a contract for the reclamation of land, and for battle area clearance work on the Afungi LNG construction site. 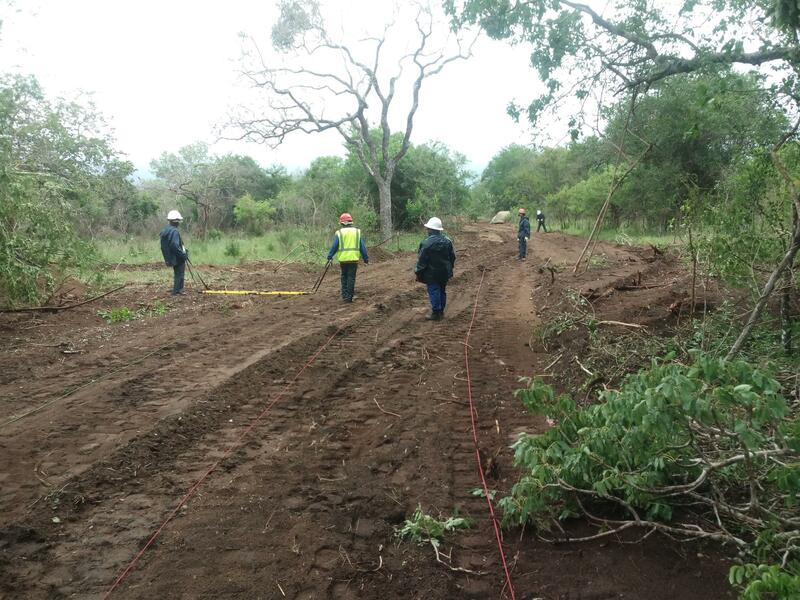 SafeLane Global undertook clearance between Mucojo and Quissanga. 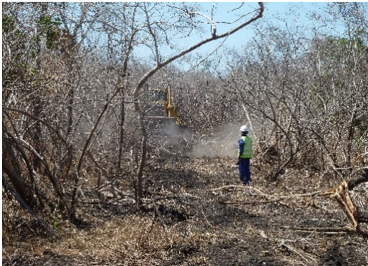 SafeLane Global provided bush clearing and demining services for the petroleum production agreement infill and delineation wells project. Morgan Sindall Project Manager, Barrow in Furness. "Thank you for the professional manner in which [SafeLane Global] completed this project on time. Your positive attitude towards safety as well as the proactive manner in which issues were resolved on site are noted and appreciated."